Gresley Colliery Band are a hard working and ambitious 2nd Section Brass Band based in the very heart of the Midlands, providing entertaining concerts both in the local community and around the country relying entirely on income from engagements, donations, fund raising, and the enthusiasm of its’ members for its’ survival The origins of the band are unclear although it is believed to have been formed from mineworkers around 1850. The first recorded mention of the band was in 1857 in the Burton Weekly News where the band was reported to have played at the Newhall Horticultural Exhibition. Since then the band has undergone several name changes including:- Gresley Colliery Band, Gresley Colliery Silver Prize Band, Gresley Ambulance Band, Church Gresley Colliery Band (1941), South Derbyshire Miners’ Welfare Band (1968 to 1980s), Gresley Old Hall Brass Band (to 2006); then following the AGM of 2006 it was decided to change the name back to its original Gresley Colliery Band. This was felt to be a suitable tribute to the band’s mining roots and was the inspiration for our 2006 CD release, Heritage. 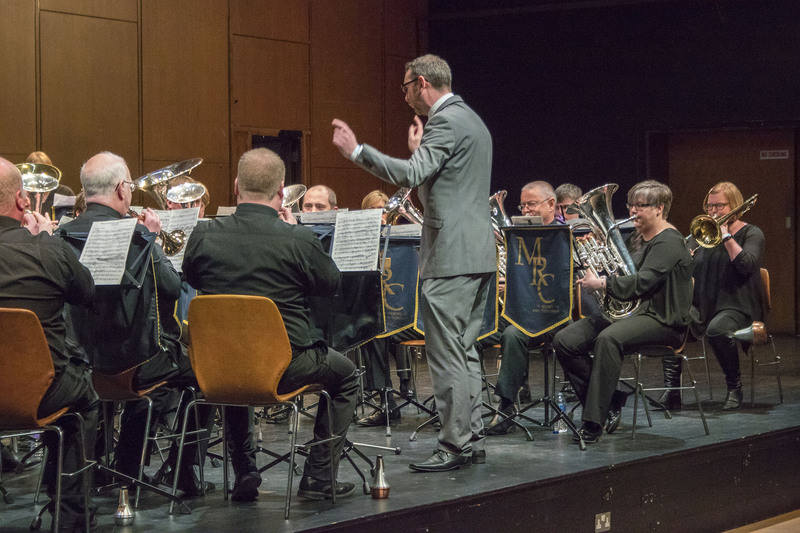 Since the 1970’s Gresley Colliery Band has enjoyed considerable competition successes having been both regional and national finalists. Following a series of impressive 1st section results including first place in 2007 and 3rd place in 2009 the band was promoted to the Championship Section, the first time the band had competed at this level in its 150 year history and subsequent solid performances against the very best bands in the Midlands region ensured continuation in the Championship Section for a further three years. 2014 saw Gresley drop back to the 1st section again, but unthwarted the band’s continued drive for success has allowed it to maintain it’s first section ranking through solid performances each year to the present day. 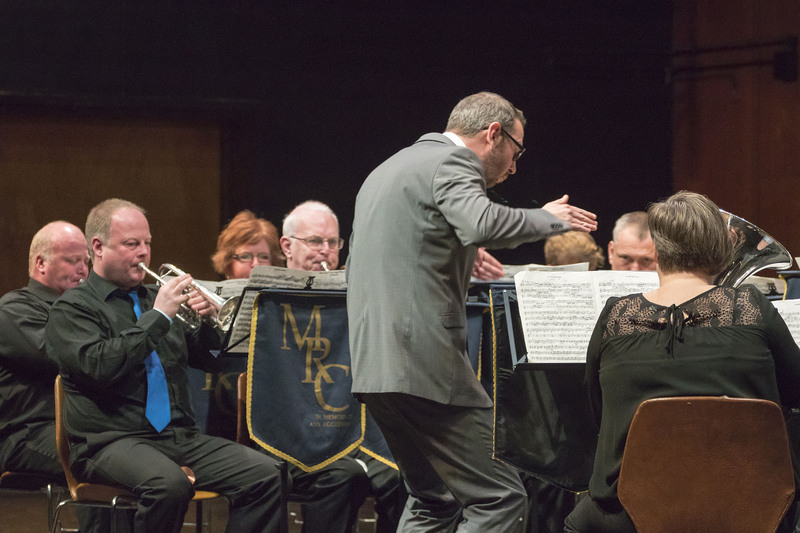 October 2014 saw the start of a reform of Gresley Colliery Band with a new committee and a clearer direction. In March 2015 a brilliant 2nd place result at the regionals in Bedworth lead them to the finals in Cheltenham that September, and the band’s popularity continues to grows year on year as it plays in Radio Broadcasts and at different venues across the country. 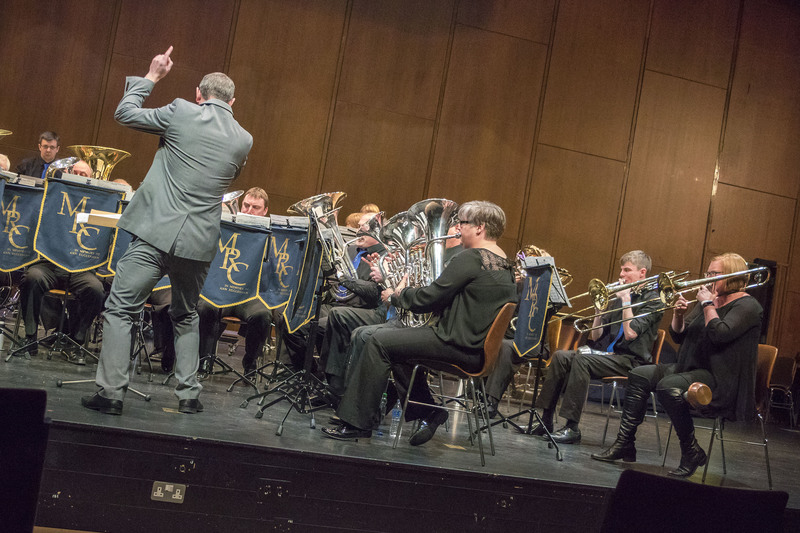 March 2019 both the bands popularity and fortunes move from strength and following a recent BBC radio Broadcast, the band wins the second section at the Midlands regionals in Bedworth. Copyright © 2018 Gresley Colliery Brass Band. All rights reserved..